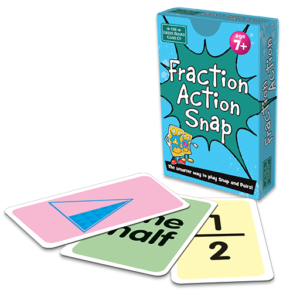 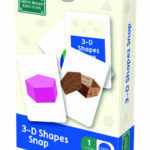 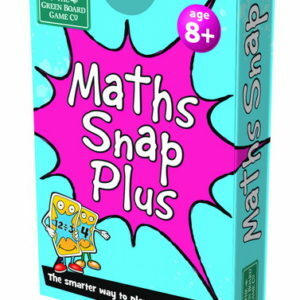 This great Snap game offers a fun way of teaching children about 3-D shapes. 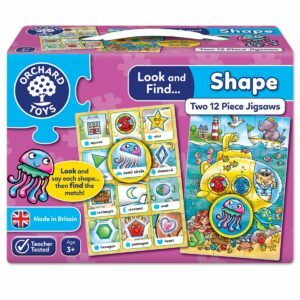 The shapes include, among others, prisms, cuboids, tetrahedrons, spheres and cones. 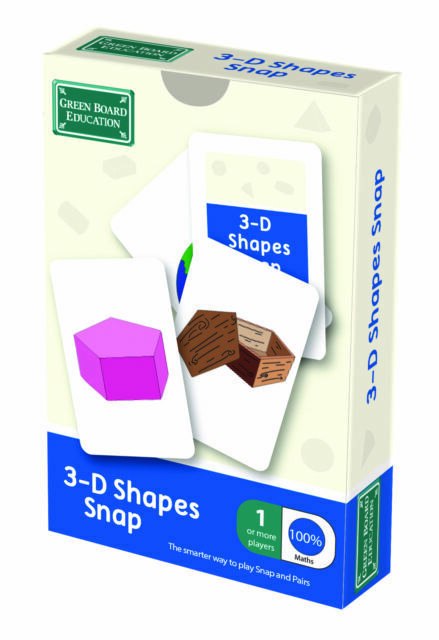 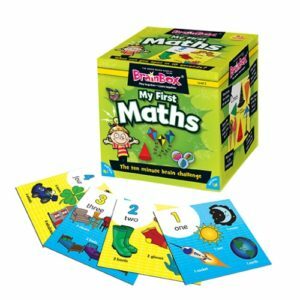 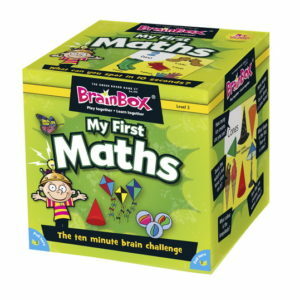 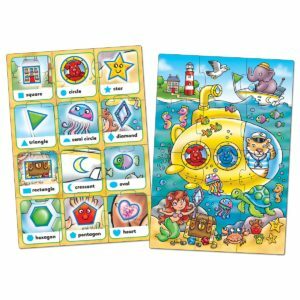 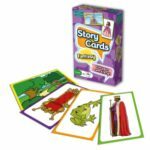 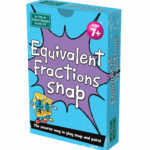 This pack will be a great resource to help children with their skills in identifying and comparing 3-D shapes.